India’s largest sports broadcaster-Star Sports announced the launching of a regional Language Telugu dedicated specially to the people of Andhra Pradesh and Telangana. 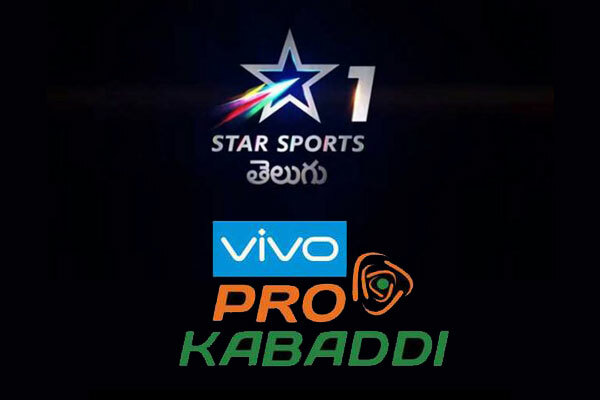 Taking off with the upcoming VIVO Pro Kabaddi League, the channel will offer plethora of sporting events in Telugu. In a bid to realize Star Sports’ commitment to bolster multi-sports culture in the country while bringing fans closer to the sporting ecosystem, the regional version of star sports is all set to unfurl on 7th of December. The channel will broadcast live and recorded sports action having experts, commentators speaking Telugu language for tee local fans. The ambassador of Vivo Pro Kabaddi , Superstar Rana Daggubati in Andhra Pradesh and Telangana features in the new TVC where he compares sports to action packed cinema. 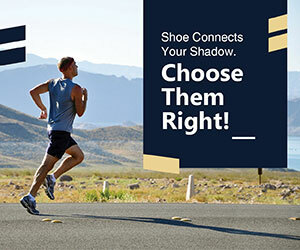 Notably, Star Sports 1 Telugu will be available on major DTH and Cable operators across the states of Andhra Pradesh and Telangana including other stats on India. The channel is schedule to go live on 7th December 2018.